The HD video is not an easy task that can be thrown at a device. The mobile processors have also become excellent at showing the 1080p video without any lag on a wide range of displays. This, when combined with low power, makes the smartphone hardware very much ideal for streaming tv says Technographx. 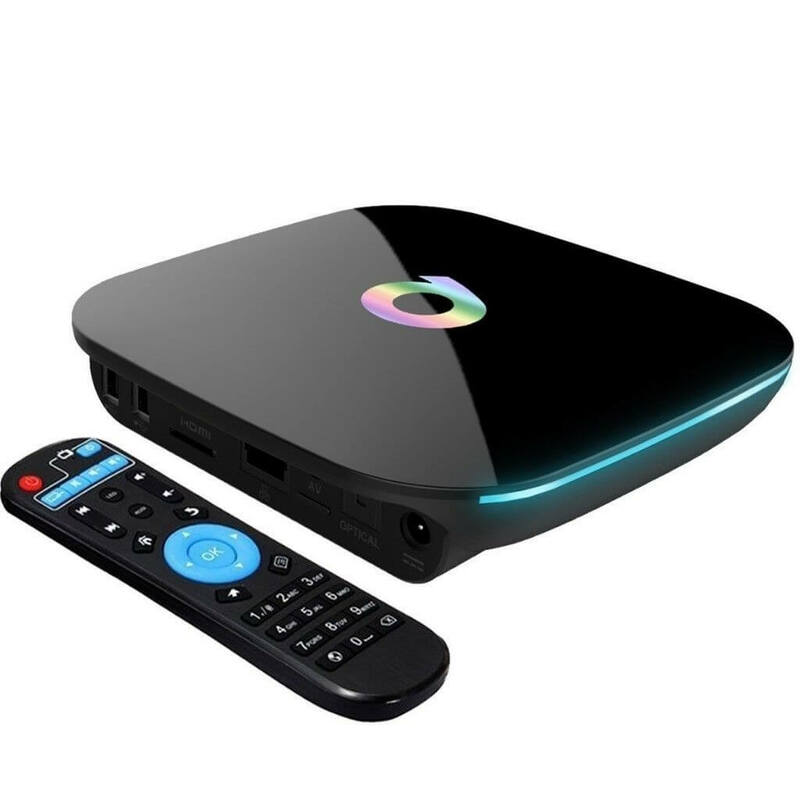 The various companies like Roku, Western Digital and Apple have already capitalized the market with their own set-top boxes but now a new wave of various Android options is hitting the market. Typically, the Android TVs are often sold at a rate between 60-100$ and they are very useful. There is no particular definition of what an Android device must be doing in order to be considered as a Tv box. 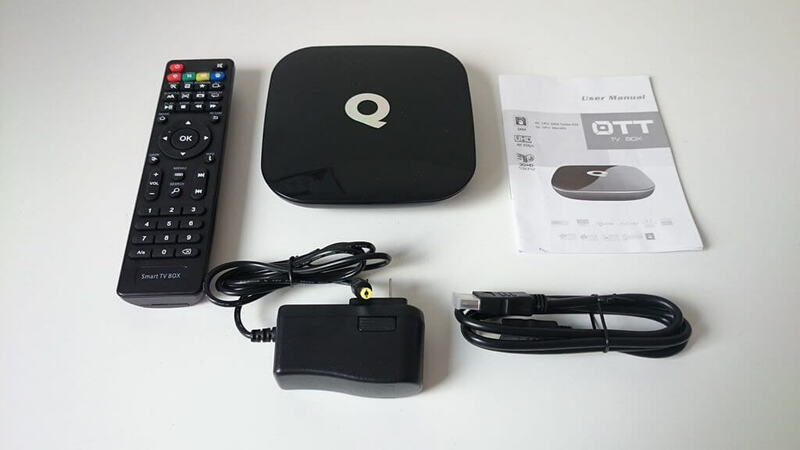 The Android Q box is also a tv box and these devices are of the shape of a small box. Most of the tv boxes are no wider than 5 inches and have a height of two inches. 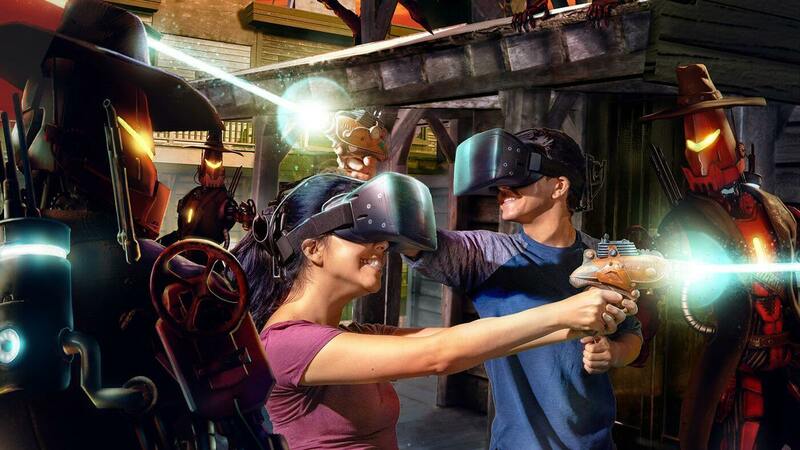 The hardware inside could be anything Android-compatible as the category is not standardized. Most of the devices use relatively old dual-core ARM processors based on the Cortex A9 core. Some of the devices also use the A5 cores that are very ancient. The GPU of most of the devices is the Mali 400 which is the standard GPU from ARM that accompanies the Cortex cores. The devices can handle the 1080p video without much trouble and also can decode different varieties of video formats. These devices generally offer 1 GB of RAM and the ROM storage of between 4 and 8 GB. So, you are not going to store much of your HD video content on the TV box itself. 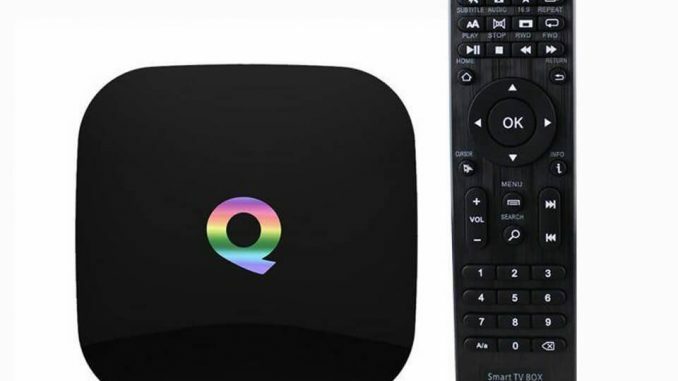 The Android Q box and other tv boxes generally run Android 4.2. 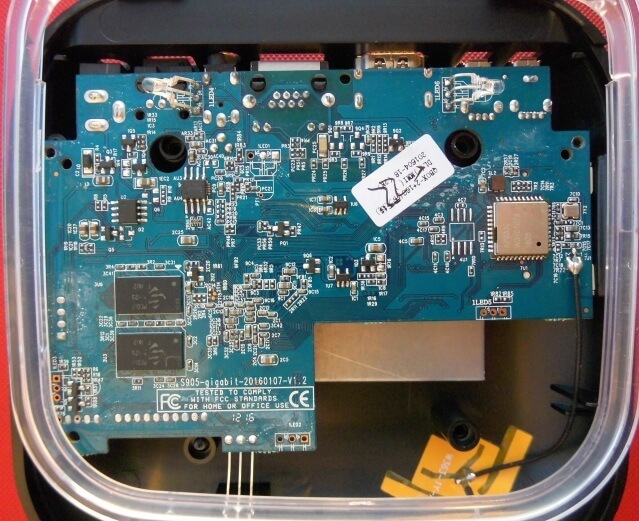 The Android TV boxes often use the same hardware as the smaller Mini PC sticks. The TV boxes are more powerful and so expensive than the sticks. Both of them use the Cortex A9 cores. The tv boxes have dual core while the sticks have single core only. The storage options in the tv boxes are higher compared to the sticks. 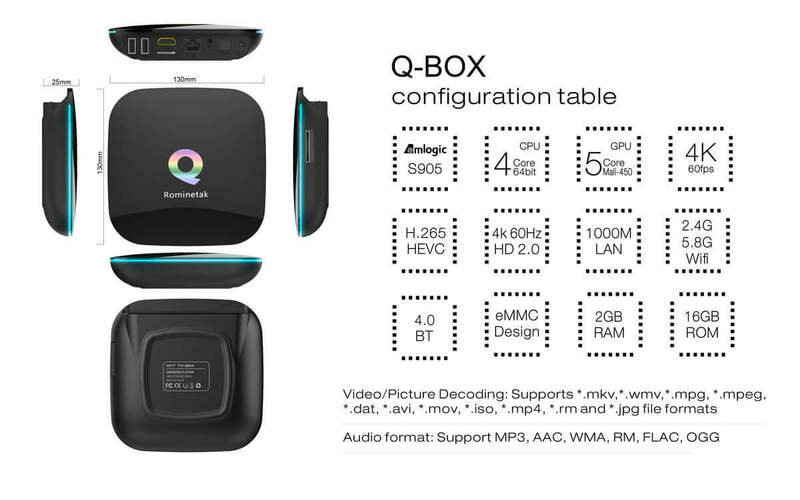 So, this was an overview of the Android tv boxes. Get one for your tv as well!